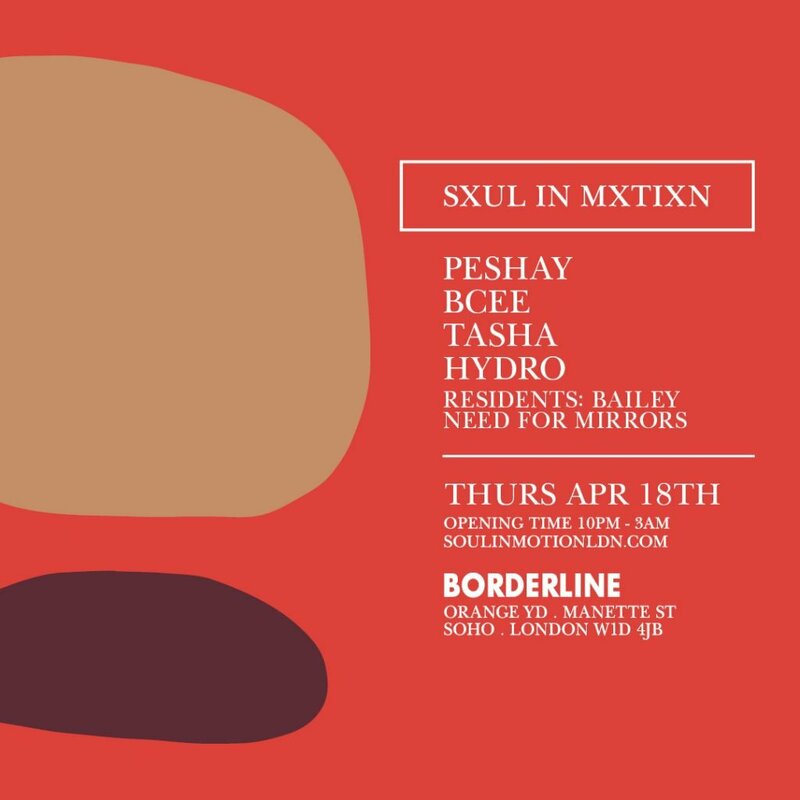 Soul In Motion will be hosting another of their renowned biweekly drum and bass sessions on Thursday 18th April 2019. BPM’s DJ Peshay is to perform and is set to drop a selection of brand new exclusive drum and bass music. Peshay will be releasing a highly anticipated 10 track album in 2019 on his new label imprint ‘Peshay Music’.